Sand Under My Feet: How Versatile are Hair Extensions? Here are Some Ways to Use Them. The first and foremost use is to add length to your own hair. In times when you make the most stringent judgements and ending up cutting your hair short, I bet there was a moment that you want to grow your hair back so quickly. Now that is not an impossible thought after all because by using hair bundles, in a flash, you can go from a bob or a lob to full-blown mermaid hair that can go down as long as your lower back. 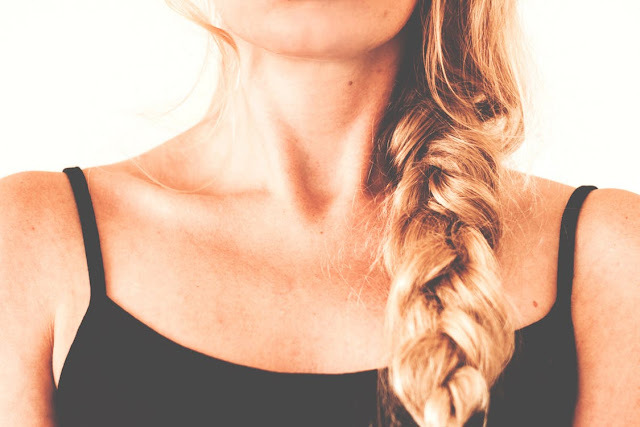 Level up your ponytails, top and messy buns using hair extensions. 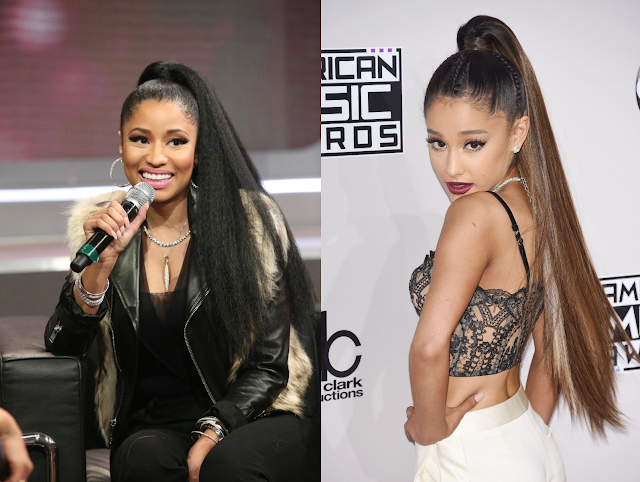 How do you think Ariana Grande or Nicki Minaj could pulled off their signature ponytails without the help of extensions. They may claim it as their natural hair, maybe true maybe not, but all I know is that it is achievable. Hair extensions can also be used to add dimension and density to your messy buns or top buns that are most of the time to many is just a roll of hair. You don’t have to use a lot of them just a few two to three bundles at most. 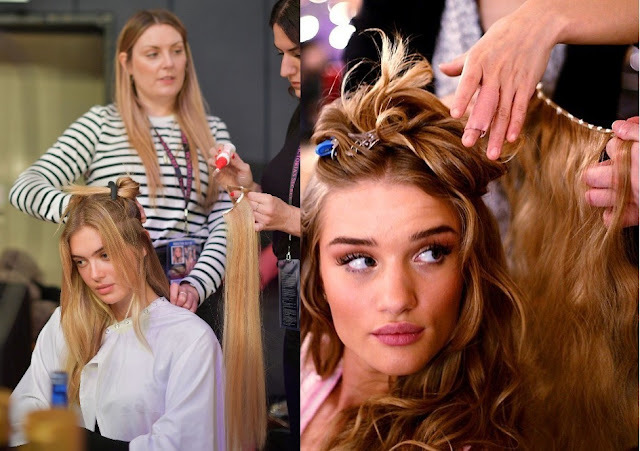 Another given fact with hair extensions is that they add volume and our dreams of Victoria’s Secret runway hair, with those bouncy soft waves and full of volume, is just within our reach. The use of lace closure can help us achieve this just then elusive dream. Unless you’re born with super thick hair, you can definitely recreate longer and thicker braids that you see on Instagram or Pinterest. This is a very nice way to accessorize your hair. Attach your hair extensions and start braiding. French braid, Dutch braid, Fish tail braid, whatever you choose, all you will have in the end is beautiful and exceptionally thick braids. For a bolder look, you can use hair extensions that are on the lighter shade with your hair so you can have instant highlights without putting your hair to strenuous effects of bleaching or dyeing. Think about having Balayage or Ombre hair without the fear of damaging your locks. Having fabulous hair is more achievable now more than ever than you think. Check out Rebeccafashion and choose from their great number of hair extensions that will suit you best so that you can start transforming your hair into thick, voluminous and full-bodied locks. The possibilities are endless when you have the suitable set of hair extensions.